“One day we got a call to come into the agency. I knew that meant we had our first job. The art director asked us to give him a quote. Now, thinking about how much money I was getting in construction (as a labourer) and adding money we would need for film and developing, I estimated we should quote $150. When we were about to give this quote to the art director, I had a feeling we should not tell him what we thought. I said to him that we are new to this country and we do not know how much is the going rate here, so could he please give us some idea of a budget. Fitkau’s life story is told in his own words on the website: www.erykfitkau.com. It is an archive of his dynamic, raunchy and technically brilliant photography. Kelli Connell‘s intimate portraits of a loving couple have made a strong impact over recent years. They appear to chronicle the relationship of a lesbian couple until you realise that both women are the same person. The photographs have been Photoshopped to create two characters out of one, with technique that is both discrete and flawless. An exhibition of photographers’ contact sheets at Catherine Edelman Gallery gives us a glimpse of Connell’s working method. Connell prints the best poses, cuts and pastes them together to indicate the join – see the top image – and then Photoshops the images together (presumably from the negatives). Great news today that The Astor cinema in St Kilda has been saved by white knight Ralph Taranto, who plans to restore and preserve the wonderful Art Deco theatre. 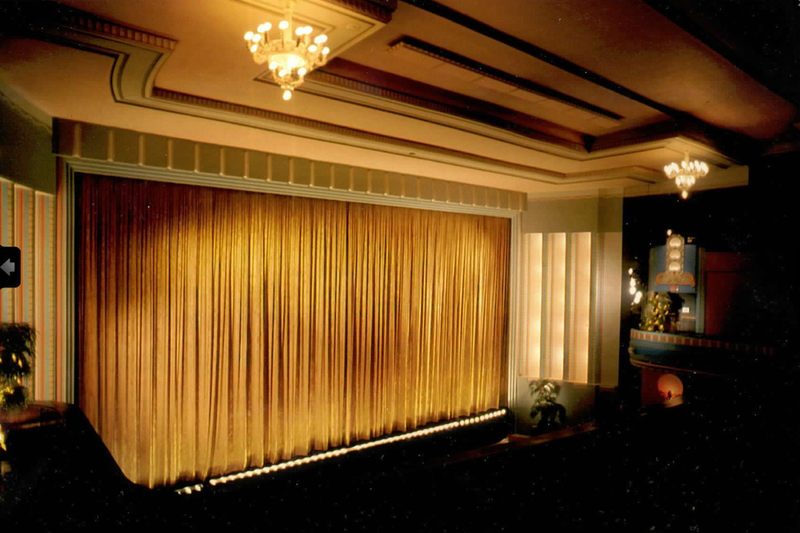 The Astor is the last single-screen picture palace left in Melbourne, and one of the few in the southern hemisphere. It is without question the best venue for seeing big films. The atmosphere in the 1936 auditorium, size of the screen and the quality of projection are unique. The Astor has the most advanced projection, with the only 70mm film projector in Melbourne and a Barco 4K 32B digital projector – the 4K means four times the resolution of the industry accepted standard of 2K (4096 x 2160 pixels versus 2048 x 1556). There is a unique thrill in experiencing the gigantic screen which is three-to-four storeys high, surrounded by the 1930s architecture. This is especially true when the movie itself is a spectacle. 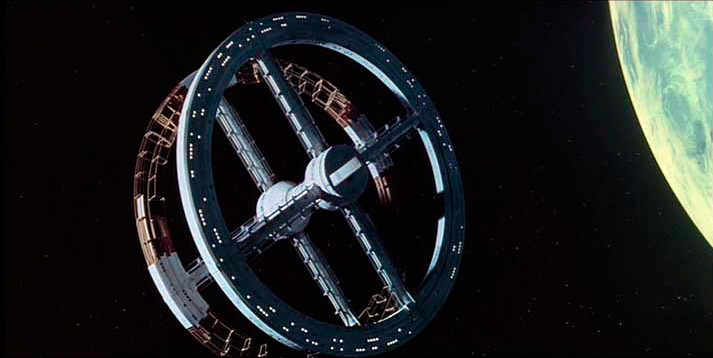 Big films like Lawrence of Arabia, 2001: A Space Odyssey, or The Good, the Bad and the Ugly can be seen as they were intended to be seen, in a grand communal space, with the image so large you are immersed in it. John Cyr is a New York photographer who runs a darkroom printing service, making black & white prints with traditional silver-based materials. 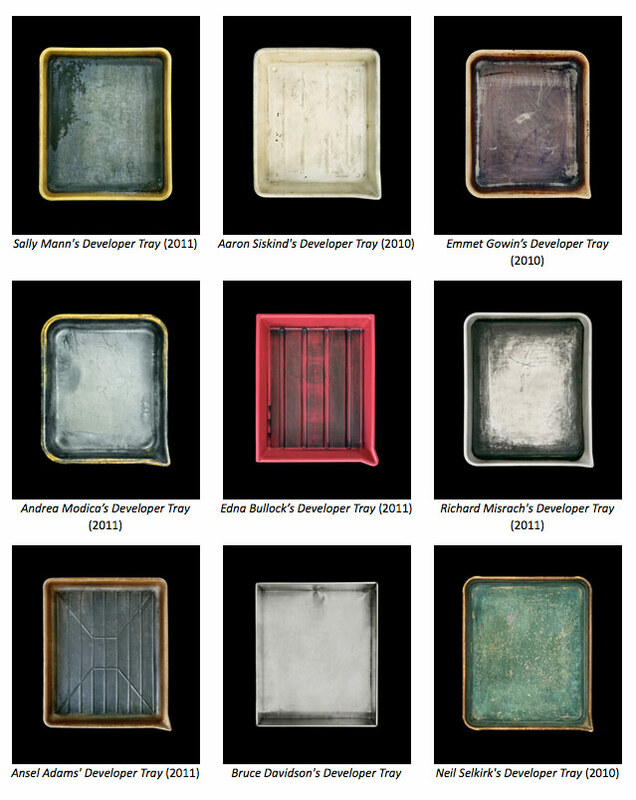 In his unique exhibition project called Developer Trays, he has photographed dozens of darkroom trays used by well known photographers. I am photographing available developer trays so that the photography community will remember specific, tangible printing tools that have been a seminal part of the photographic experience for the past hundred years. Although his images are in colour, the trays are used for black & white printing; the various grey hues you see are caused by the silver deposit during the developing process. 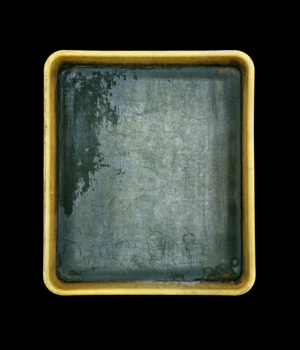 As ordinary working tools, darkroom trays are not beautiful things but Cyr’s photographs transform them into memorials for the analogue tradition. The developing tray is where the image magically appears on the paper, a chemical event that digital photography has no answer to. 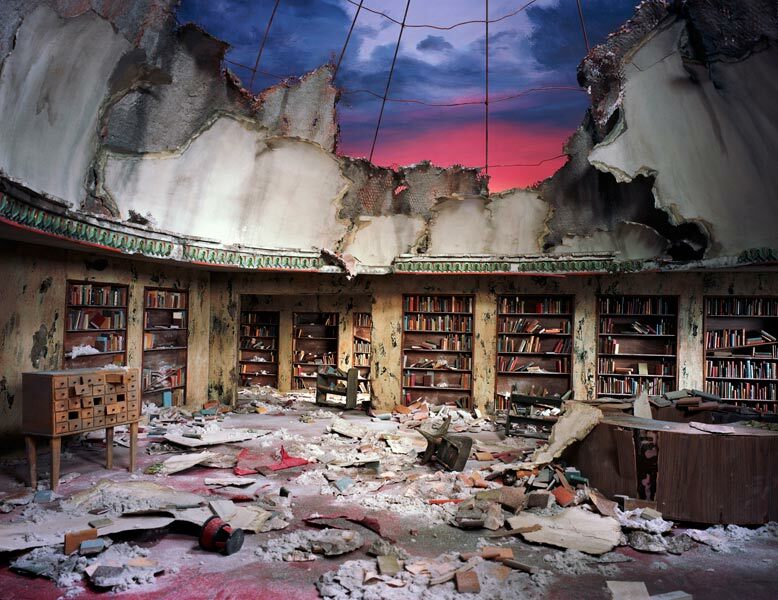 Lori Nix imagines the future collapse of civilization. She builds small models of disaster scenes out of cardboard, foam and glue, then photographs them using a large 8×10 camera. The intricate dioramas have astonishing detail and convincingly depict scenes of urban collapse after some future apocalypse. At first sight, they seem to be documentary photographs, like the aftermath of Hurricane Katrina. And she knows what she’s doing – growing up in the Tornado belt of Kansas, she witnessed the same sort of destruction she creates in her studio. 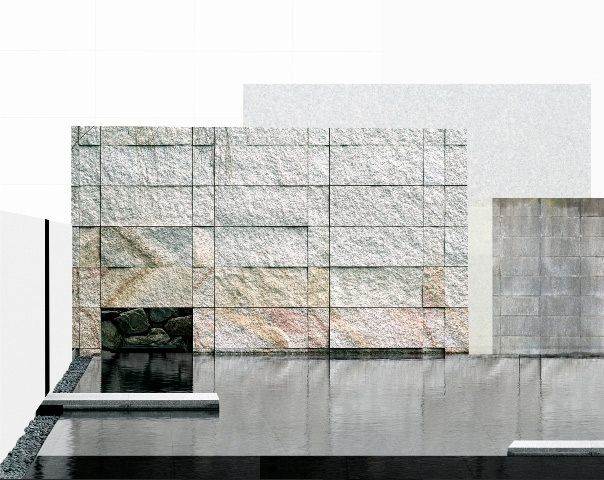 Nix exhibits with the Catherine Edelman Gallery in Chicago and has also produced a Blurb book of The City which you can look through and purchase online (for as little as $41.00, a bargain). Isn’t this priceless? Like emperors at the Coliseum. Following the recent death of the art critic Robert Hughes, his brother Tom and wife listen to the tribute in Federal parliament. Hughes didn’t have much to say about photography. In his great surveys of art history, Shock of the New and American Visions, there are only a few passages, and you feel that he was not really convinced of the medium’s validity for making art. His references in American Visions to photographs by Alfred Stieglitz and Lewis Hine even contain factual errors. And yet he was still able to sum up a photograph’s impact with vivid phrases. Note the twin imagery of angel and Icarus (both fly with wings) and thus the conjoining of Hine himself with his ascending figure of the worker.